Holiday trip to Salzburg. Feb 2009. 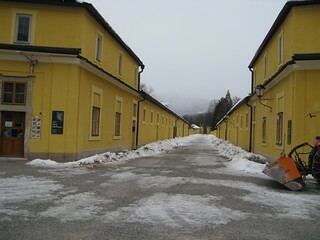 Hellbrunn Palace.